The Everyman Theatre is delighted to announce an innovative, new sponsorship agreement with Dean Close Pre-Preparatory School, who are sponsoring the Family Ticket for The Tiger Who Came To Tea, which roars into the theatre over Half Term. 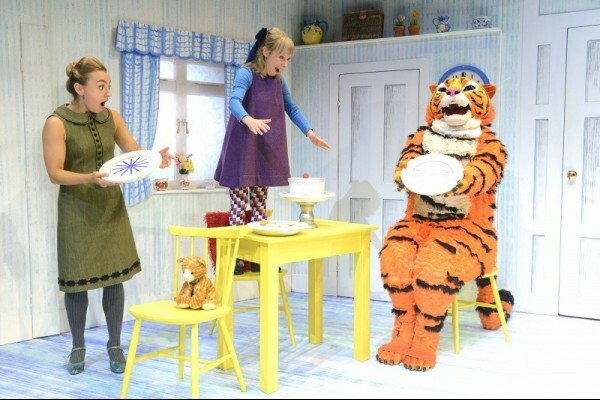 Direct from a smash hit West End season, The Tiger Who Came to Tea is a musical play, adapted from the beloved children’s picture book by Judith Kerr and returns to the stage to celebrate its 50th birthday. For information on business and sponsorship opportunities at the Everyman Theatre, call Francesca Goddard on 01242 512515.